The LSO play better/ with more delicacy + concentration for him than for Collins' 'Falstaff' (or some of Sargent's Elgar); and these were recorded nearby the Weldon/LSO Elgar, below. These aren't 'rarities' - but the recordings haven't been in the catalogue for over 40 years..
i see - read the article about him, very active figure it seems, just not 'internationally fashionable star' these days, i guess. Thank you so very much for this excellent transfer and making it available for us. 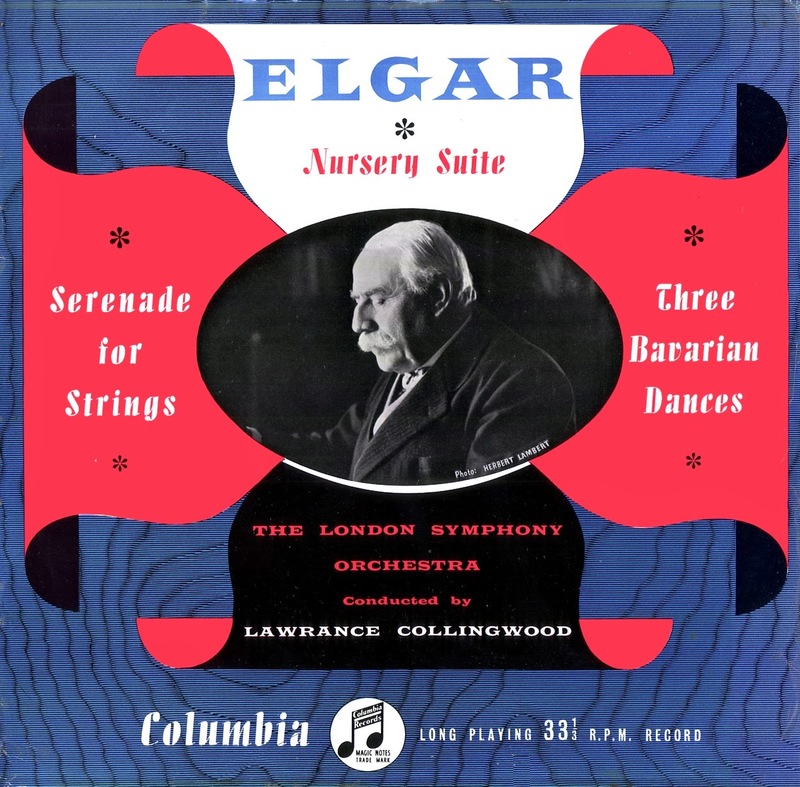 This is one of my all time favourite recordings of Elgar. Superbly played and typically warm and detailed recording of the period. It is not surprising Collingwood is not remembered. He was primarily a recording engineer who worked alongside Fred Gaisberg for many years. 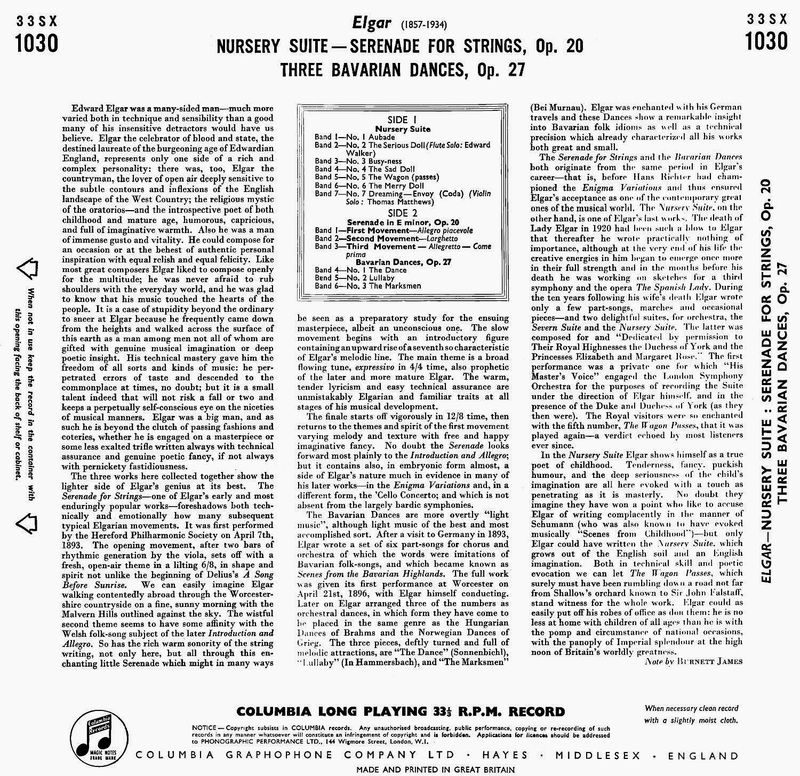 He was also the recording engineer for the last recordings of Elgar when he was on his death-bed in 1934. I doubt very much if he was first choice for this recording. I suspect this was originally scheduled for a "name" conductor (maybe Weldon or even Sargent) who dropped out or was ill at the last minute. Collingwood would be an obvious choice given his familiarity with the composer and repertoire. I don't know your opinion about recorded performances of the period, but, for me, Barbirolli is too romantic and Boult a bit straitlaced without the sheer vivacity of Elgar himself. IMO, despite the critical dislike of his performances generally, I do think Sargent's overall style is closer to Elgar's recordings than the others bearing in mind that they all knew and were very familiar with his performances. I am quite prepared for strong disagreement from other contributors but that is natural isn't it. I like the performances - but EMI were sloppy with the pressings! I'm not too sure that Collingwood was a 'stand-in', as he was well-versed with such scores - as you mention...but it would be Weldon, possibly; as he did the Enigma, etc at that time (don't have that LP). 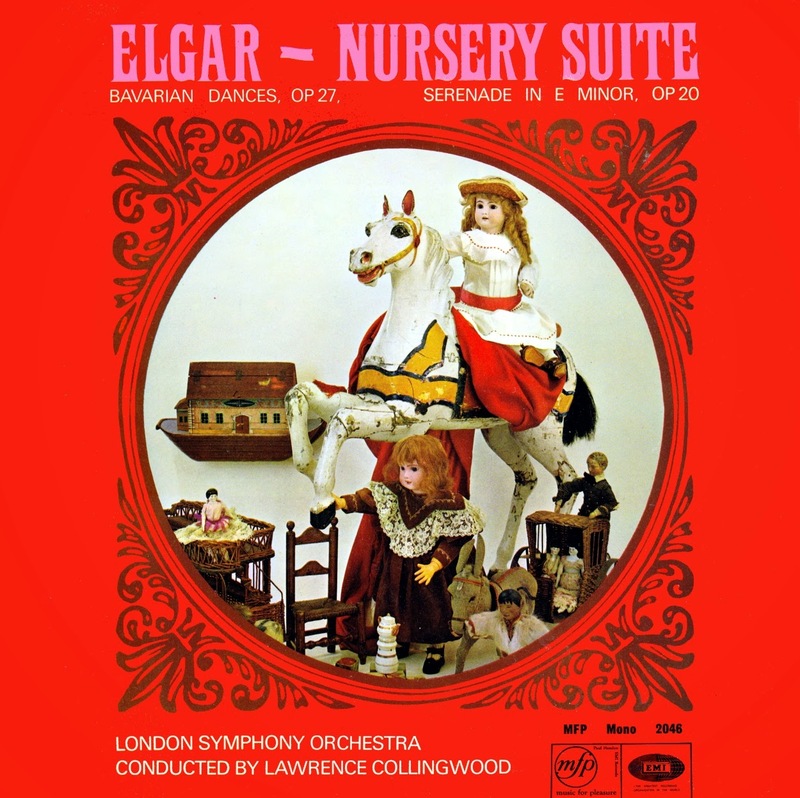 I can't make my mind up about Sargent's Elgar; a few times have considered uploading the LSO Enigma - but really disliked the other LSO Decca performances (Elgar, Bax, Walton)..and doubt I've played all the Boult mono's in the 4LP HMV set bought some 30 years back. Simply have far too many records 'jostling for attention'.. I'll have to upload the MfP sleeve (where they mis-spell his name..) as it's quite attractive - although Red creates problems in jpg format..
An LP I'd intended uploading quite some time back; but 'Clicks for Pleasure' pressings invariably would be too time-consuming to manually edit (caused by either the paper inner-sleeve - or cheap'n'cheerful processing)..